Book Week is just around the corner. This year the theme is ‘Books light up our world.’ It’s so true isn’t it? Books light up our world in so many different ways. A great book brings the world to life for us, enabling us to travel to far away places without ever leaving our homes. We can enter fantasy worlds and be princesses or dragon slayers, swim with whales in the moonlight, time travel back to days of old, or venture into mysterious deep space and perhaps encounter an alien. Reading allows us to live the life of someone else, experience their emotions, which in turn help us to grow as human beings. Books empower us, entertain us, educate us and bring us closer to others. Book Week is a time to celebrate Australia’s best authors and illustrators. It’s also the time we recognise Tenambit’s most talented and creative authors and illustrators in our annual writing and art competitions. I hope you’re working hard on your entries. I’m getting excited! At 12 noon on Friday the 21st of August the wait will finally be over when the winners of the short list are announced. With book fair, musical and dance performances to look forward to, dressing up for the parade, Tenambit’s competition winners revealed… I can hardly wait. 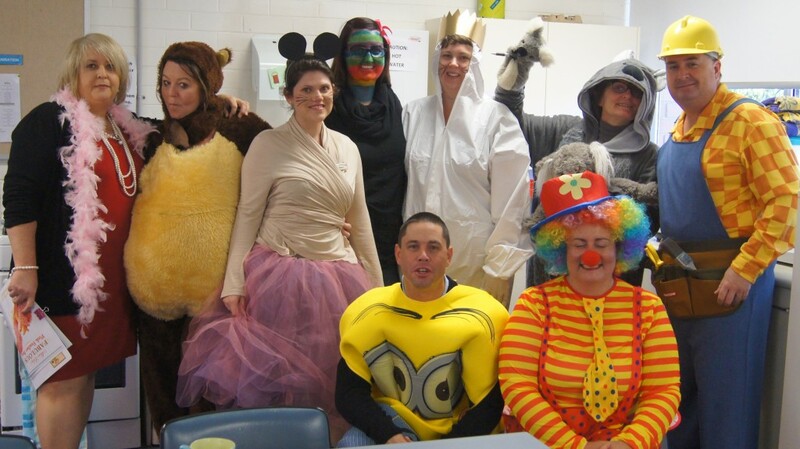 What’s your favourite part of Book Week? My favourite part of book week is when we can buy our own books at the library. 1J is looking forward to Book Week. Everyone has designed a new book cover for Pig the Pug and has written a sizzling start for Books Light up my Life. We are very excited about the Book Fair and the Book Parade! We think you are wonderful! Hi I am also excited for the book parade. I am going to go as the witch of the broom on the room. Hi I am also excited for the book parade. I am going as Mary from Little house in the big woods. I love dressing up, buying new books at book fair and celebrating all the books of the world! Hi Tenambit public school, my name is Jake and I love your costumes you look cool! I come from London. Hope you are having a great time at school, is it cool?